New schedule released for 2016 FAIR! Mom to 4 busy boys and passionate about all things agriculture! Buy Advance Tickets! Only $20 for two days of entertainment! July 8 - Derby - 6 p.m.
July 9 - Free Feed - 11:30 a.m. 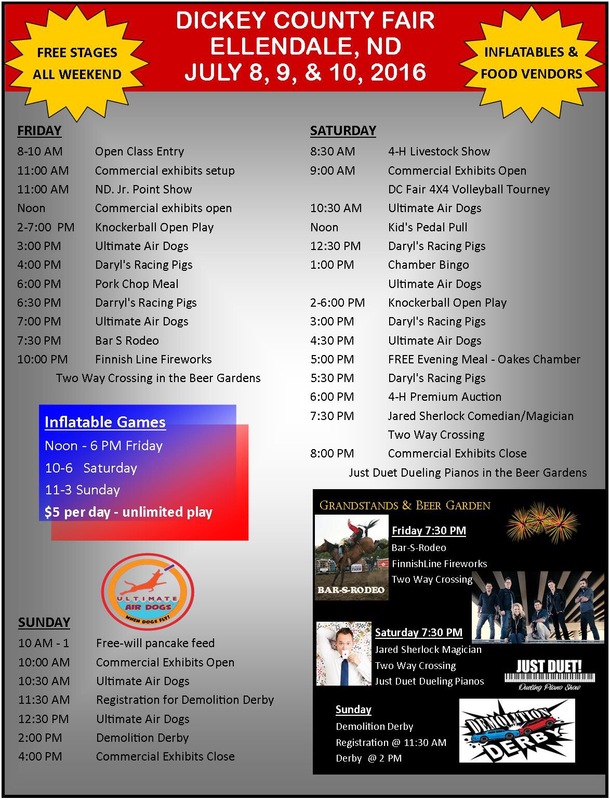 Tons of fun all weekend long!